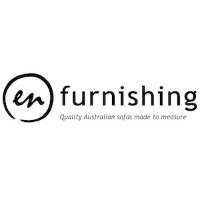 Our range of Australian made sofas are manufactured with the highest quality and the latest styles. 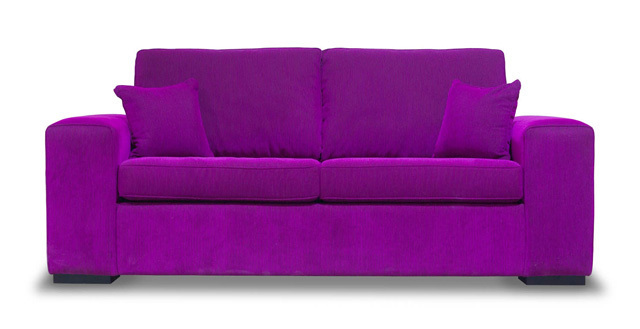 Each sofa has been designed with a matching range of fabrics and legs to ensure an attractive piece of furniture for your home. 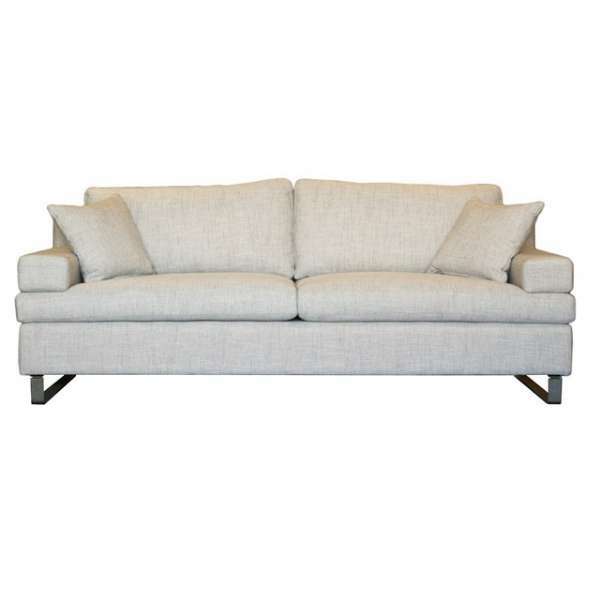 This stylish, modern sofa offers plenty of plush comfort with Dunlop's slow release memory foam wrap, Luxura foam for seating and feather back support. 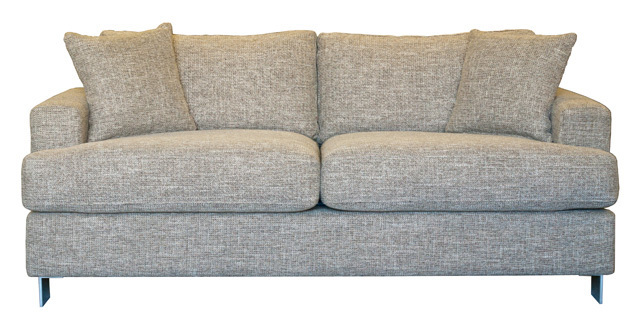 Coupled with extrad deep seating, simply sink in and relax. Clean, modern look with large arm support. Easily converted to a double bed with this bi-fold sofa bed mechanism. You may choose the comfort of the mattress to suit your needs. 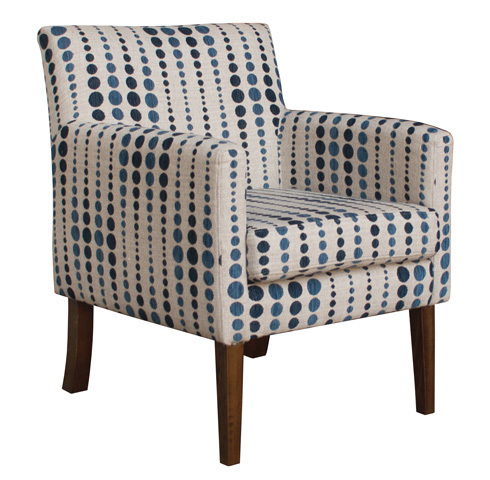 A classic tub chair style featuring soft rolled arms and a deep seat cushion. 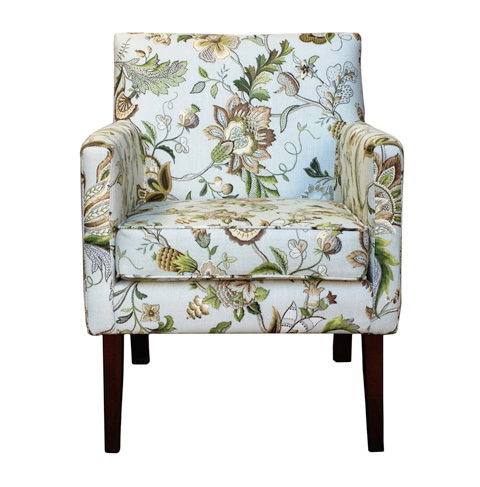 This chair offers luxury and comfort at an affordable price. 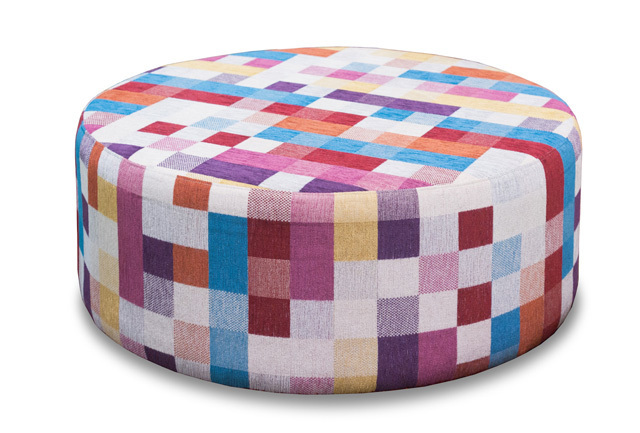 Ideal for offices and homes to create a comfortable and functional seating arrangement. Modern yet elegant with soft curves, the Genji Chair is a great addition to your living room, bedroom, library, study or office. 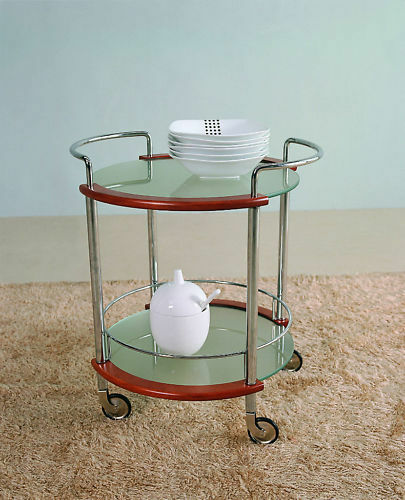 Great as a kitchen trolley, display, tea trolley etc. 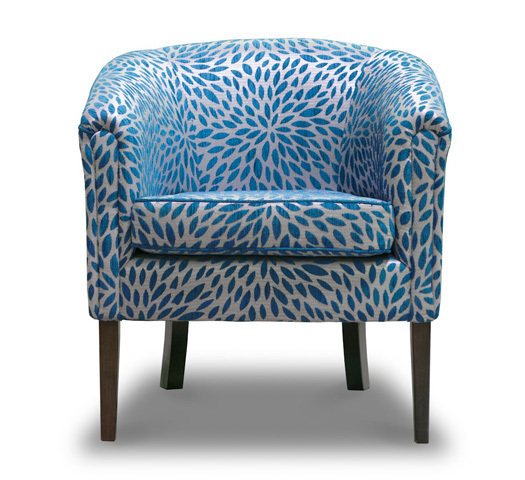 Excellent piece to add a touch of sophistication!